Call 310-791-5803 NOW for a FREE consultation and estimate. We love getting phone calls. 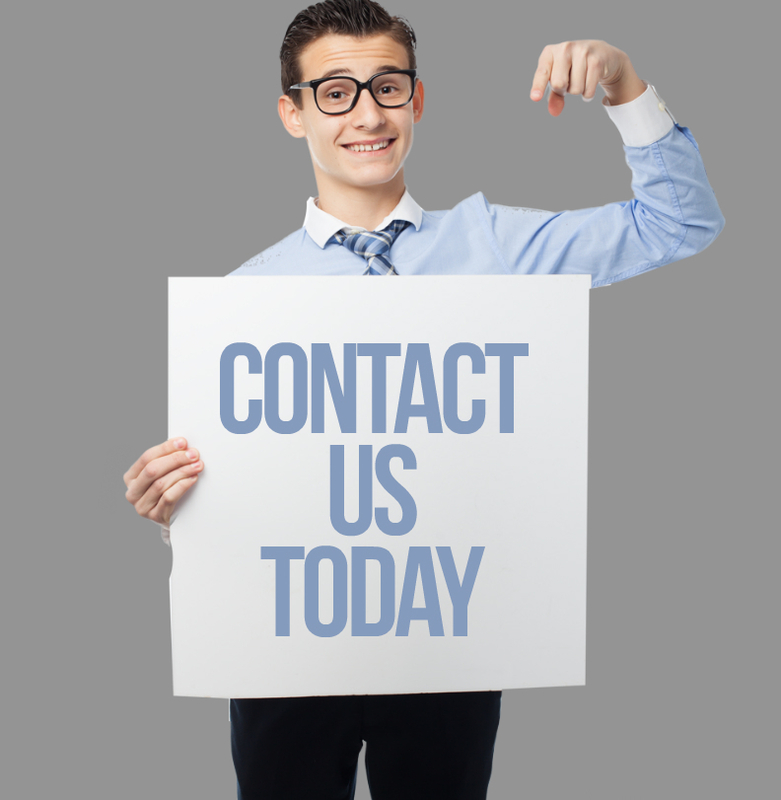 Give us a call or e-mail us today to set up an appointment! We’re Client Friendly! We make every effort to complete each project to your satisfaction. We want you to be happy with the results so that you will come back again and recommend us to your friends. Creative Juices is conveniently located in beautiful Redondo Beach.